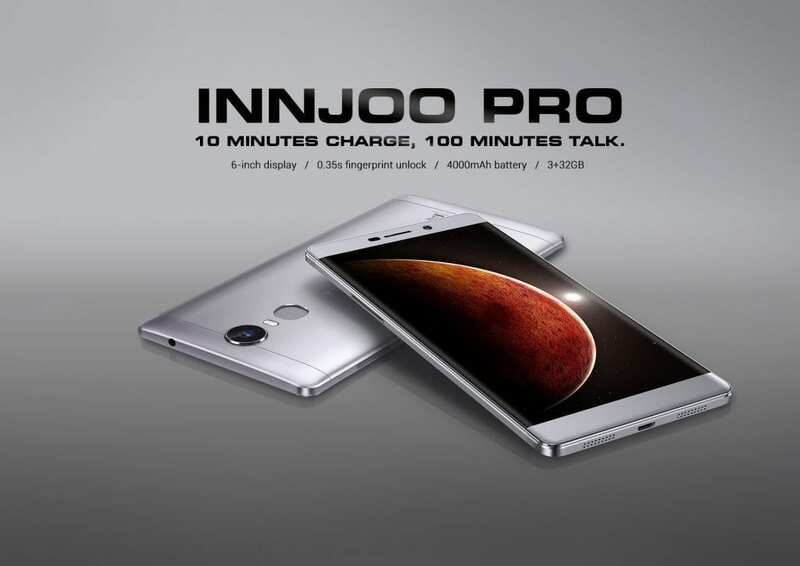 Innjoo, the much-loved and respected phone makers in Nigeria (haha :D pun intended) has launched yet another smartphone in its lineup, the Innjoo Pro, and this time it’s not into the Nigerian market (appears Innjoo has grabbed the notion that we don’t like them over here); the Innjoo Pro has been released silently into the Saudi Arabian market on popular e-commerce site Souq.com. The Innjoo Pro, in my opinion, is simply meant to be called the Innjoo Max 3 Pro, since most of its new features are upgraded versions of the specs of the Innjoo Max 3. Don’t agree? Why not go through the below specs review of the Innjoo Pro first? The Innjoo Pro comes in the phablets section, packing a 6-inch IPS display with a rather disappointing HD (1080 * 720) display resolution. I mean, how on earth would you put an HD resolution on a 6-inch display in Q4 2016??? When I heard about the Innjoo Pro, I thought it would be a brand new thing from the company that has failed us multiple times, but unfortunately, it seems to be the same old story once again. The Innjoo Pro packs a 4000 mAh Li-Po battery (with Fast Charge feature) and is powered by the same Quad-core 1GHz MT6735P found in the Max 3. It comes with 3GB RAM and 32GB internal memory which can be expanded up to 128GB with microSD. The phone comes with a fingerprint sensor and a dual SIM slot which has support for 4G LTE network bands. It sports a 13MP camera with Autofocus at the back and an 8MP selfie shooter at the front. The Innjoo Pro runs on Android 6.0 Marshmallow out of the box with some useful software features and support for Arabic, English, Spanish and French languages amongst others. Display: 6-inch, 1280 * 720 pixels HD, IPS Capacitive touchscreen. Music Support: OGG, AAC, AMR, MP2, MP3, M4A, MKA,. Video Support: AVI, MKV(XVID/px/H.264), MOV, TS, M2TS, RM/RMVB, FLV, 3GP, MPEG, DAT, MP4(support to 1080P:1920×1080). Online: Souq Saudi Arabia (Buy Now). The Innjoo Pro is currently available only in the Kingdom of Saudi Arabia (KSA) on Souq.com (store link above) at the price of 555 SAR. The phone comes in Rose Gold, Gold and Grey colours and would cost around N60,000 when available in Nigeria.